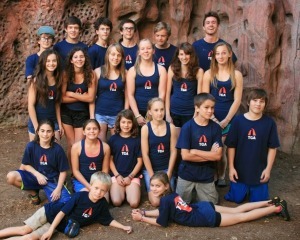 Team Granite Arch program welcomes climbers from 10 – 18 to try out for the team. 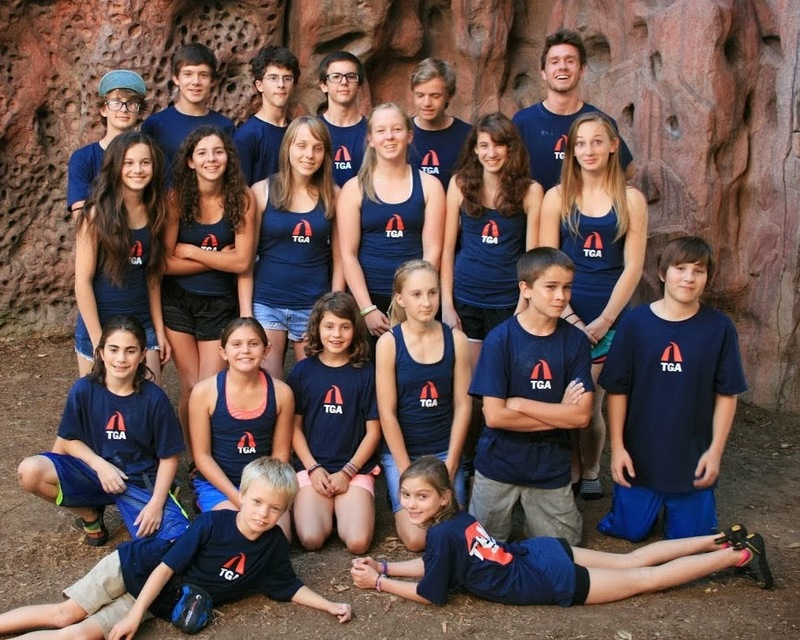 TGA has 2 different skill levels of competitive and non-competitive climbing team plus offers a Youth Climbing Club for those that enjoy the challenge of climbing but may be younger or not yet emotionally or physically prepared for competitive team workouts. 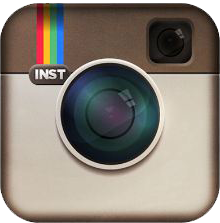 In any case, we would love to speak with you regarding your goals and aspirations. Please contact us to get your questions answered. The Youth Climbing Club is structured to provide children, ages 7-12, the opportunity to discover and learn about the sport of rock climbing. Club meets once a week on Tuesdays from 4:00pm to 6:00pm. Under the guidance of dedicated instructors, children learn basic rock climbing skills, as well as work at improving balance, strength and coordination. The sport of rock climbing will also help your child develop self-confidence and self-esteem, while also learning other important life skills such as teamwork and communication. In addition to climbing, other activities during Club include games and obstacle courses in our Adventure Village area. Come in and see what the fun is all about. First time visitors are invited to join us on the first Tuesday of the month to try out one session for just $10.00–no commitment necessary. At the end of the session, if your child likes what he or she just experienced and you would like to join the Club that night, we’ll credit the $10.00 towards their first month dues of $79.00. The Youth Intermediate Team is for youths 10-18 who are ready to take their climbing to the next level, but are not interested in competing or need to improve a bit more before trying out for Team Granite Arch (see below). The Intermediate Team practices twice a week from 4:00pm-6:00pm on Tuesdays and Thursdays. Our coaches will help Intermediate Team members sharpen their skills which will enable them to improve their strength, endurance and proficiency as climbers. Team members in this group will also be introduced to more advanced levels of climbing such as crack climbing, lead climbing and lead belaying. Intermediate Team members are strongly encouraged to have their own equipment (shoes, harness, chalk bag, locking carabiner and belay device). 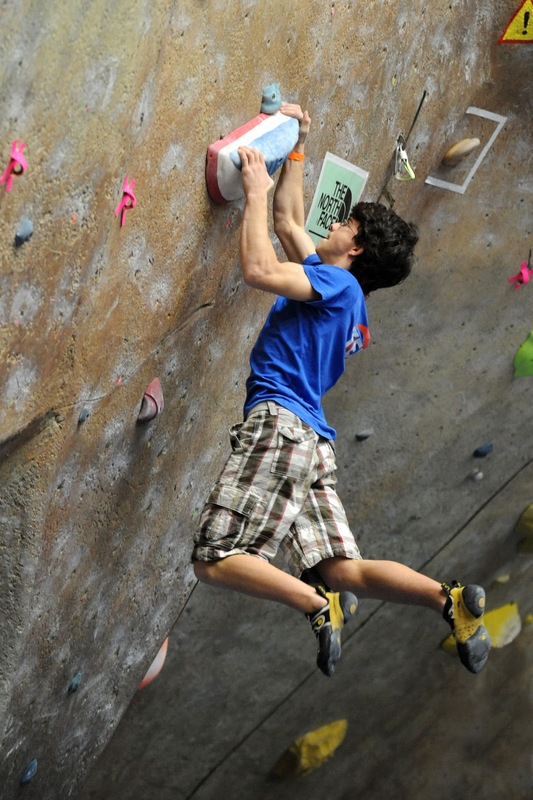 The Competitive Team is for those young climbers (ages 10-18) who are ready for the challenge of USAC Sanctioned National indoor climbing competitions as well as local outdoor tournaments. Our experienced coaches help members focus on climbing technique, strength, endurance and core balance, as well as diet, hydration and stretching. Places on the Competitive Team will be determined by tryouts held at the end of August each year or by invitation of coaches at other times of the year. Participation at this level requires dedication and a desire to improve oneself. All team members must be proficient at belaying. Lead climbing belaying are also stressed in this group. Competitive Team members must have their own equipment (shoes, harness, chalk bag, locking carabiner and belay device). Learn how to climb better and efficiently train for competitions.